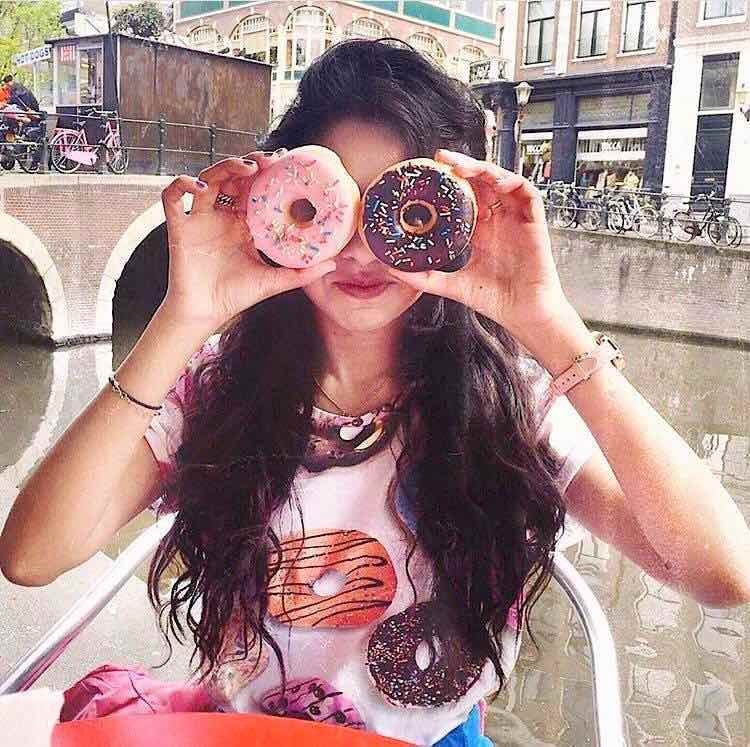 On 23th May 2017, Dunkin Donuts Amsterdam opens a new flagship store on the Warmoesstraat in the Red Light District, in Grand Hotel Krasnapolsky. 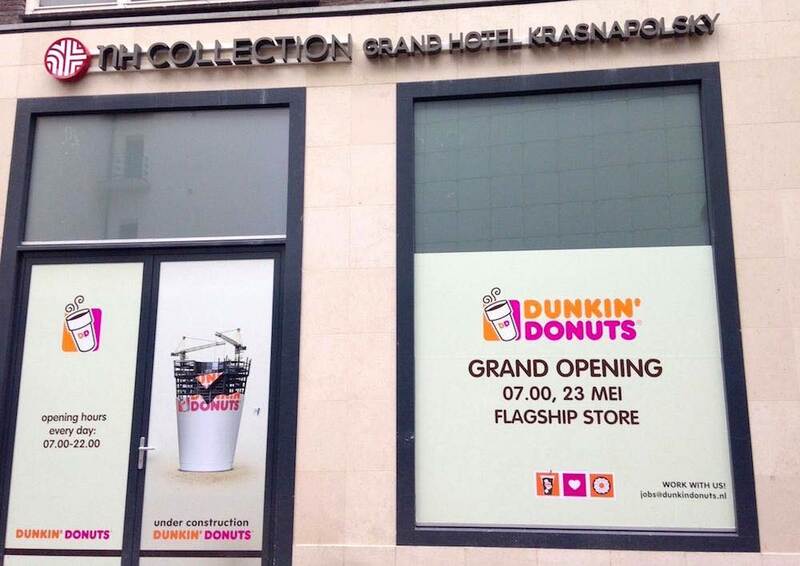 The exact address of the new Dunkin’ Donuts store will be Warmoesstraat 167. This is the fifth Dunkin Donuts store in Amsterdam. The first one is located on Nieuwendijk 147. Dunkin Donuts plan is to open another 19 stores in the Netherlands, including two extra locations for Dunkin Donuts Amsterdam. During our walking tours we pass by this new flagship store of the American global donut company. 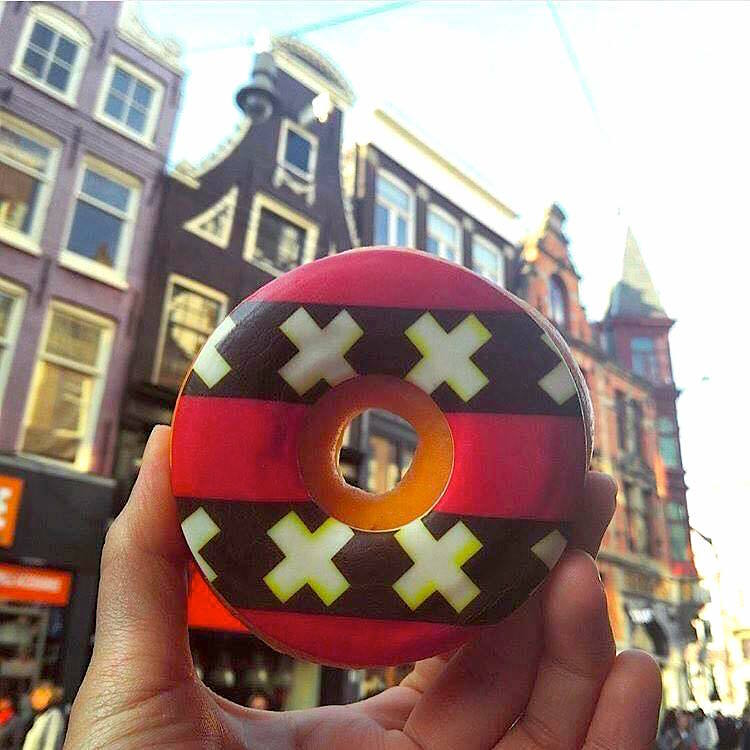 A donut with the flag of Amsterdam: The coat of arms of Amsterdam is the official symbol of the city of Amsterdam. The coat of arms consists of a red shield and a black pale with three silver Saint Andrew’s Crosses, the Imperial Crown of Austria, two golden lions, and the motto of Amsterdam: “Valiant, Steadfast, Compassionate”. Several heraldic elements have their basis in the history of Amsterdam. The crosses and the crown can be found as decorations on different locations in the city, for example on the typical Amsterdam bollards called “Amsterdammertjes”. Did you know that Dunkin’ Donuts is 67 years old? Their first shop was founded in 1950 by William Rosenberg in Quincy. The store of Dunkin’ Donuts at the Nieuwendijk is the first in the world to conduct the new corporate style. Not only is it more bright pink and orange, but also warm brown and green colors, complemented with ‘atmospheric wood’. Since a short while, Dunkin Donuts Amsterdam also serves Nitro Coffee – its own version of cold nitrogen-infused coffee, a product that competitor Starbucks rolled out last year. 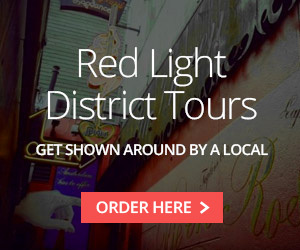 We’ve listed most shops, bars, restaurants & museums in Amsterdam’s Red Light District. 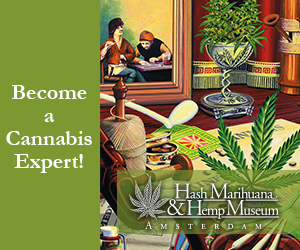 Click on the links to get more info. We were tonight and were treated quiet rude by them. They came with a wrong order. After being 5 minutes inside they asked us to leave because they were closing. I told the stof that they should have told us before we ordered. No you should have red about the opening hours before you came inside was her respond in a quiet loud talking way. Other customers started to protest too. But the east european looking stof was quiet rude in her attitude and shooting to us to leave.